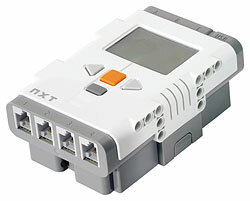 Manipulation of Lego Mindstorms NXT device. The class allows to manipulate with Lego Mindstorms NXT device, setting/getting its motors' state, getting information about sensors' values and retrieving generic information about the NXT brick. Note:Only communication through Bluetooth (virtual serial port) is supported at this point.